Mr. Asavbhai S. Christian father of Adrian Shreyas Macwan passed away on November 27, 2018. Mr. Asavbhai S. Christian father of Adrian Shreyas Macwan passed away on November 27, 2018. He met with an accident and he suffered a brain hemorrhage. Both Adrian and Shreyas flew back to India to pay their last respect. The funeral was held on November 28, 2018 in Ahmedabad. May God rest him in peace an grant comfort to his family and friends. 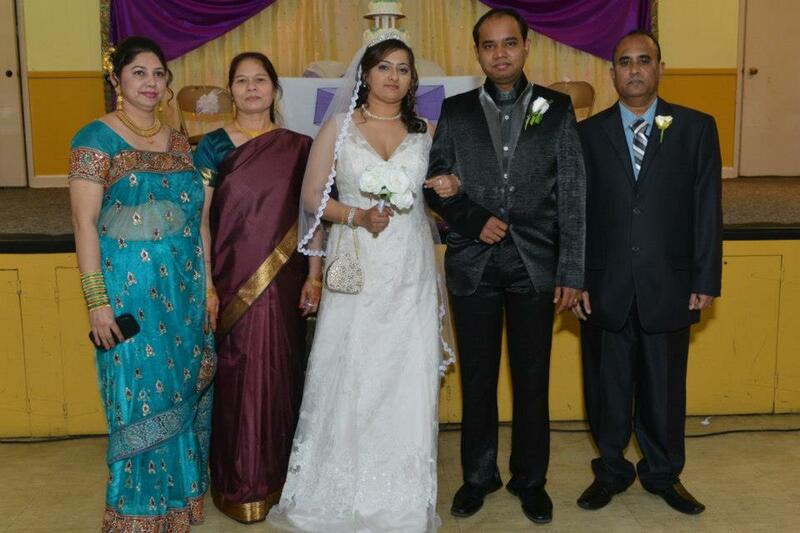 Adrian and Shreyas with her parents on their wedding day. Previous PostMr. Emmanuel Gohil (brother of Rev. 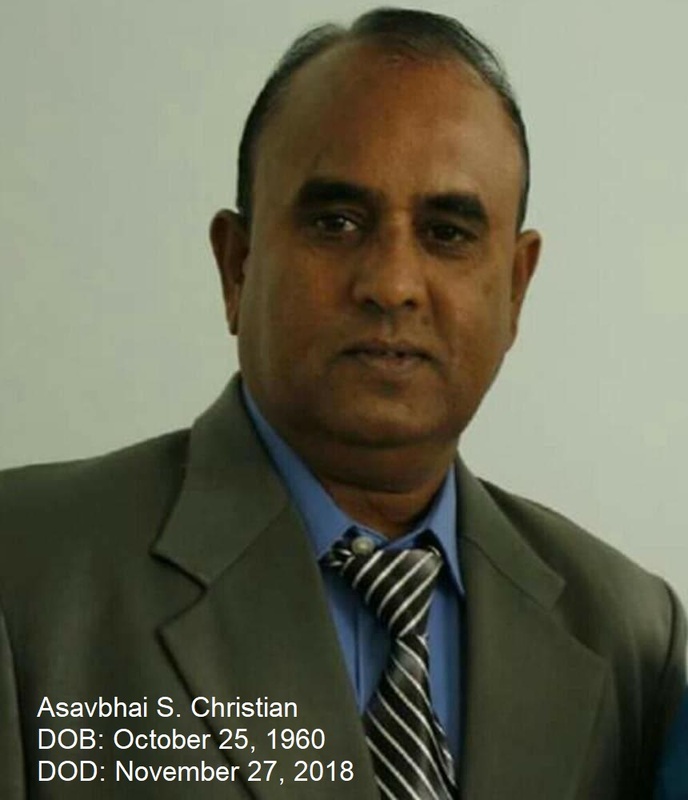 Shantilal Gohil & Pastor Simon Gohil) passed away on November 24, 2018.Next PostAMERICAN CHRISTIAN NEWS ISSUE – NOVEMBER-DECEMBER 2018.